In the last days we’ve developed a testsuite for testing our docker images and prevent issues between different distributions and version. We also want to prevent to deliver broken docker images and want to prevent future regressions. 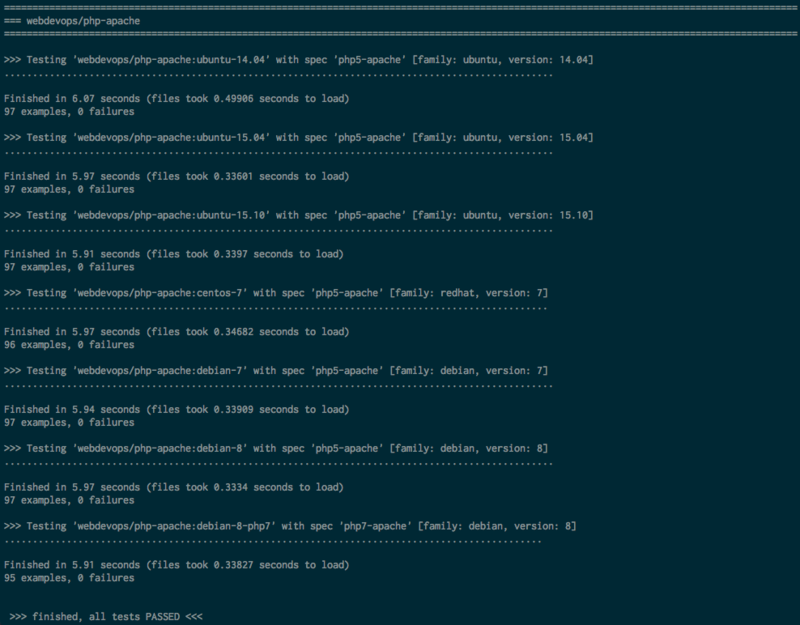 For testing we’re using Serverspec and Rspec and we’re currently testing..